The holidays have come and gone. We are left with the many gifts of the season AND the extra poundage those fabulous foods brought. The rich foods are generally heavy with fat and the sweets… well they are heavy with sugar. Our bodies feel heavier – bloated, sluggish, and more inflamed than at any other time of the year. For most people, this extra weight is carried all year and then another few pounds are added each subsequent year. Don’t despair! I’ve created a 90-day Healthy Lifestyle Management program just for you (and me!) This is NOT a diet plan. This is NOT meant to be a temporary change just for weight loss. This program is different! We are creating lifestyle changes customized for YOU and your life. So…get with the program! My focus is health promotion and disease prevention so our Healthy Lifestyle Management program will be uniquely different… like no other! It’s also different because I am with you, side-by-side. You not only have my experience in wellness, nutrition and skin health, but you also have someone who has been through the same struggles. Having lost over 150 pounds myself, I have maintained a healthy weight for the past ten years. I can help you successfully navigate your new lifestyle and give you tips and tricks that have helped me year in and year out. Success is inevitable with simple, common-sense techniques that lead to simple lifestyle changes. You will never diet again! In this medically supervised program we will have weekly calls where we will cover topics from nutrition, exercise and cooking well, to hormones, sleep, relationships, journaling, removing toxins from body and home, boosting your immune system and more lifestyle improvements! This program is unlike any other program on the market and with clinical proof to back it up. 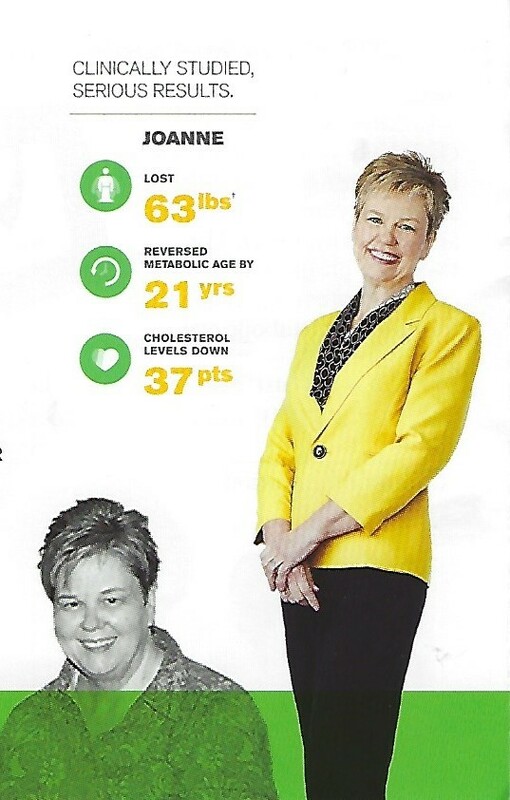 Positive lifestyle changes are combined with Science-based, proprietary supplements and education. 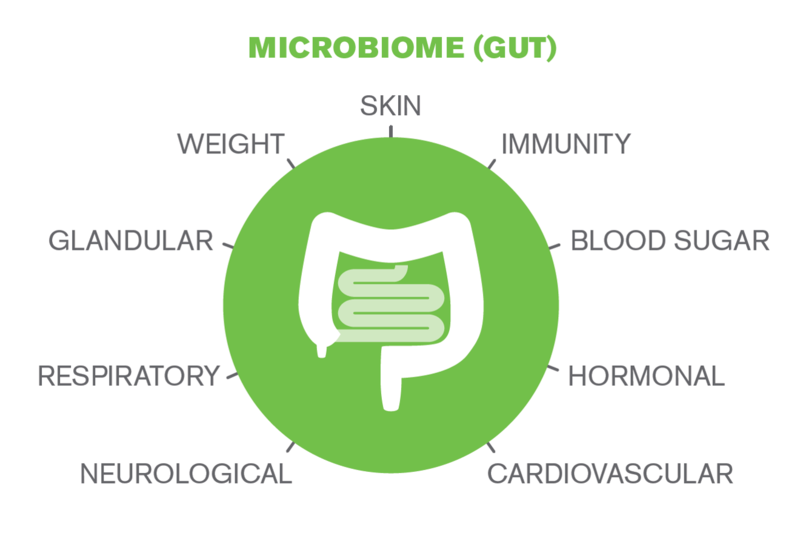 Starting with a healthy gut microbiome, this program offers a path to healthy metabolic age and function by supporting healthy body composition, weight management and cardiovascular function all in one easy-to-follow program. A private Facebook page is provided for you to connect with others who are going through the same process as you! I’ll also be posting regularly to enhance the call-in topics and provide support for our group. There will be videos for further topics and education which will be posted on the FB page as well as emailed. There will also be free surprise gifts all throughout the program. Each call will include one-to-one coaching with a lucky program member. Each call will also have time for Q&A. The Facebook page will be a great place for Q&A as well. No required meetings to attend. You do not need to drive somewhere to weigh-in. There IS support, encouragement, education, empowerment, and HOPE! There are a few slots available. Our first class in due for completion early April, 2017 with an option to extend another 60 or 90 days. And we have several options for supplement programs with protein shakes/meal replacements as well as 7, 14, and 21-day detox programs. This program is customized to YOU and your health needs! The dollar value of this personalized program exceeds $997. But I am invested in YOU! I am offering this program for only $350*** for those who register before February 20, 2017! *Zyto-Compass (value $35). There are NO CHEMICALS or diet pills, only healthy lifestyle changes. This 90-day program includes tutorials and books; everything you’ll need to begin your wellness journey. ***Auto-pay is available, additional fees may apply. To register, contact Debbie Starr at herbshopbiz@gmail.com or call 334-271-2882. OR use the request form below and we’ll contact you. I look forward to being your Lifestyle coach. © Winning Wellness 2019. Intuition theme by CPOThemes.